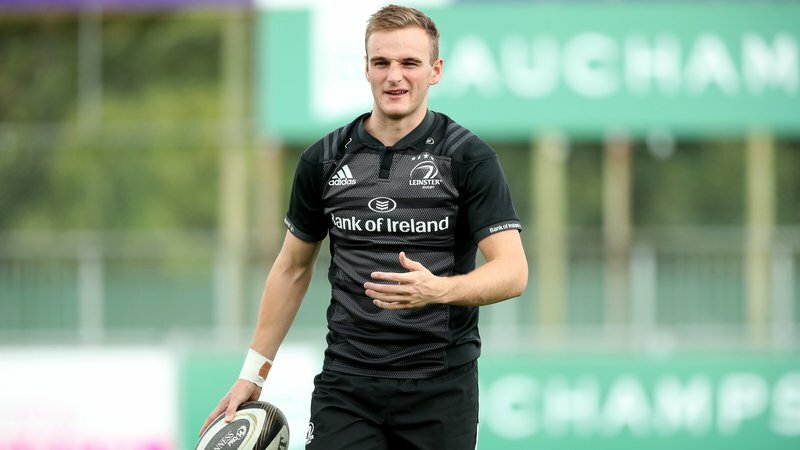 Munster Rugby and the IRFU have announced that Chris Cloete, James Cronin, Neil Cronin, Chris Farrell and Tommy O’Donnell have all signed contract extensions, while Leinster scrumhalf Nick McCarthy is set to join the province. Scrumhalf Nick McCarthy will make the move from Leinster at the start of the 2019/20 season after signing a two-year deal. The 23-year-old has made 30 appearances in blue to date, scoring 3 tries. A former Ireland U20s player he made 18 appearances over two 6 Nations and World Championship campaigns.